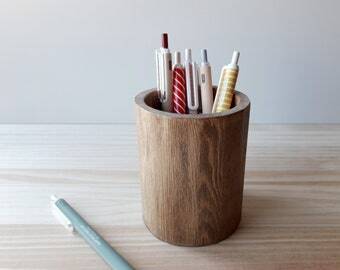 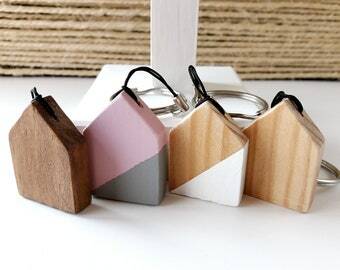 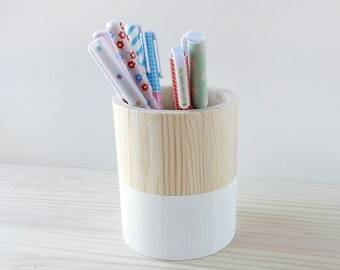 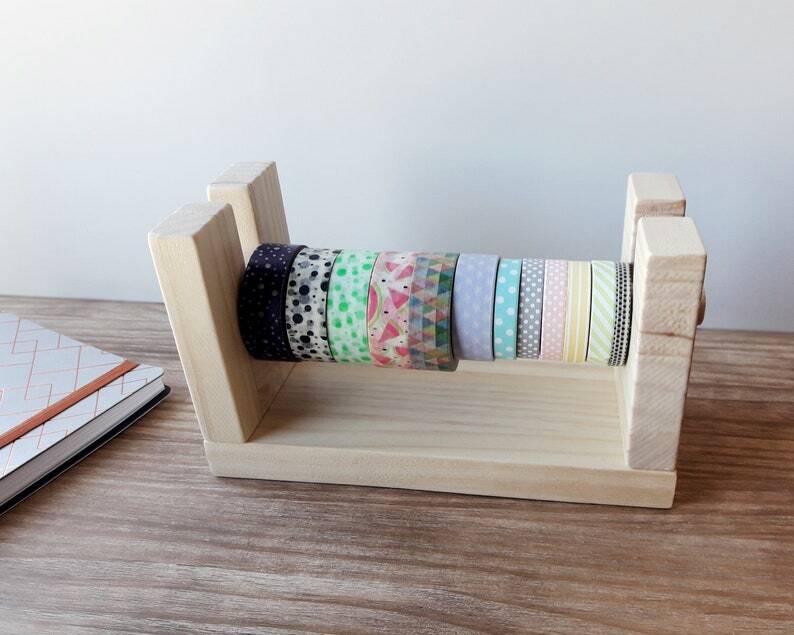 Wooden washi tapes organizer, made and varnished entirely by hand. 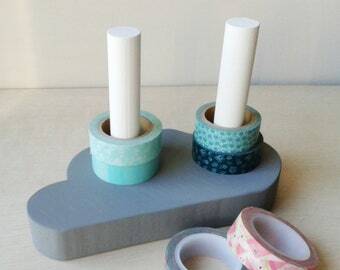 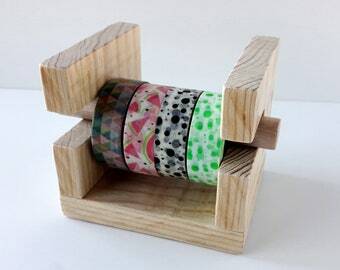 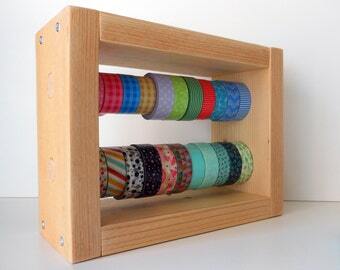 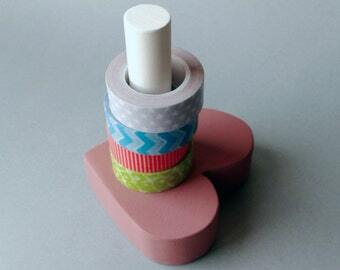 With capacity to store horizontally 9 washi tapes of 15mm. 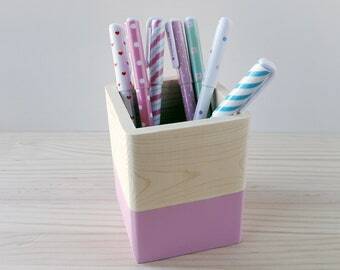 To clean your organizer you just have to slightly moisten a soft cloth and pass it lightly. 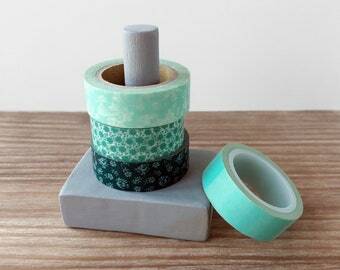 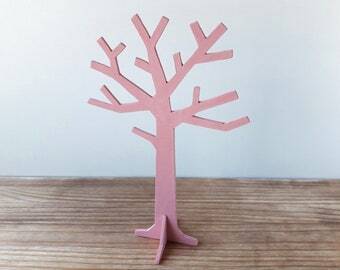 Do not rub too much since you will leave it more unprotected.